It has only been eight weeks since my Anterior Total right hip Arthroplasty was performed by Dr. Charles Toman. I have been pain free for over four weeks. after a brief stay at Sarasota Memorial Hospital I went to Rehab, only to make it easier for my husband and to force myself to rest, participate in structural rehab and to be pampered. I began walking without any support after one month. 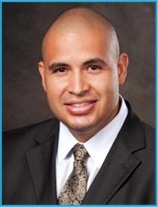 Having an outstanding and very caring surgeon like Dr. Toman together with my eagerness to be healed, worked for me. What was Charlotte Counties’ loss is Sarasota’s gain. 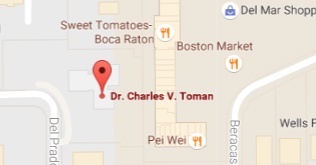 Dr. Toman (Chuck) we love to have you in Sarasota, keep up the good work.